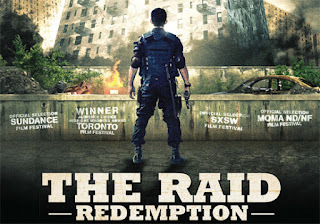 The Raid: Redemption, an Indonesian action film is one of those movies I did not expect to be that good. I had little expectations but it turned out to be great. 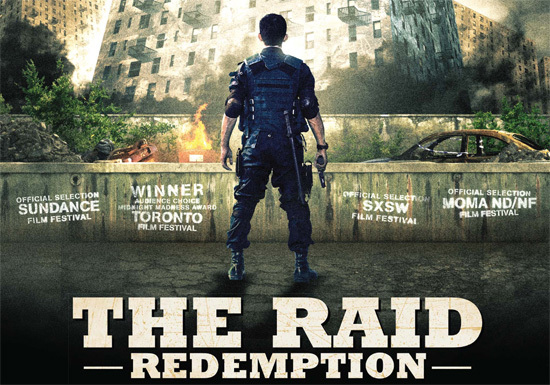 If you are looking for pure hand to hand combat action, then this movie is totally for you. If you are bored with the usual car chases and gun shooting in most American films, then for sure this would be a refreshing movie to watch. I can't help but wonder at the amount of time they spent rehearsing every action stunt. The martial arts were awesome and they were executed well. The story had its own good twists too. But, I got too focused on all the detailed, snappy and even gruesome action stunts that I kind of lost track of the story. It's still good and worth watching anyway.